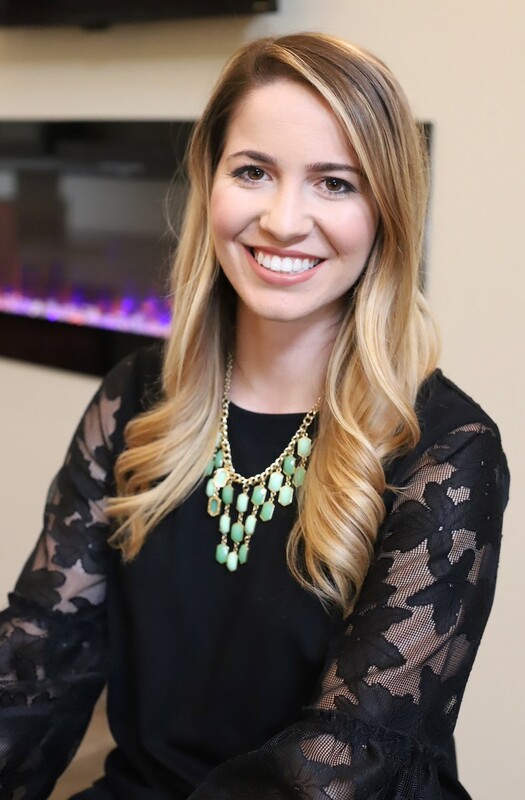 Contact Elizabeth Timas (Sales Director) at 800.824.2013 or elizabetht@wallhousehotels.com to learn more about bringing your group to the Wallhouse Hotel. We're fanatics when it comes to clean. So much so, that we won’t stop cleaning until you're delighted … we promise. We even built “fresh” into the Rooms and Suites by incorporating easy to clean solid surfaces. You'll love that you can chill out on top of your bed since all of the luxurious linens are clean and fresh for each stay. So go ahead, wear your socks to eat your complimentary breakfast … that floor will be immaculate too. 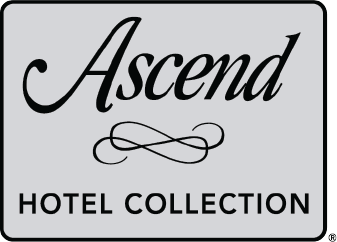 Now a part of Choice Hotels Ascend Hotel Collection.